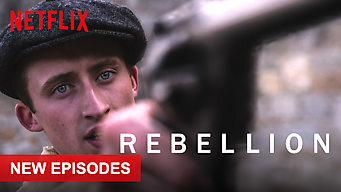 How to watch Rebellion: Season 2 (2016) on Netflix South Africa! Yes, Rebellion: Season 2 is now available on South African Netflix. It arrived for online streaming on March 8, 2019. We'll keep checking Netflix South Africa for Rebellion: Season 2, and this page will be updated with any changes. Dublin’s violent Easter Rising of 1916 ignites a long and bloody conflict between British military forces and Irish revolutionary fighters. 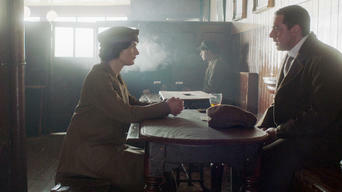 In the shadow of World War I, Ireland faces a fight all its own. Loyalist or rebel? It’s time to choose sides. 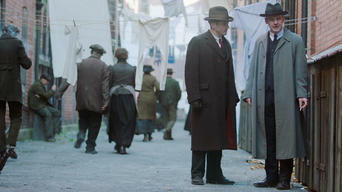 Season 1 of Rebellion has 5 episodes. Because different Netflix countries have different availability for episodes, you'll need to check the episode listing below to see which are available in South Africa. As Irish nationalists plot to overthrow British rule, friends May, Frances and Elizabeth follow separate paths in order to do their bit. The rebellion draws first blood on the day after Easter, when militants storm government buildings in the heart of Dublin. As British forces clamp down on Dublin, Frances and Elizabeth continue to support the insurgents, and May faces a trying domestic situation. Facing overwhelming odds, the rebels surrender to the British. Meanwhile, Elizabeth, Frances and May face the dire consequences of their allegiances. As British retaliations for the uprising become despotic, the revolutionaries' nationalistic fervor takes root among every strata of Dublin society. 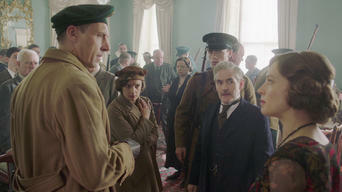 Season 2 of Rebellion has 5 episodes. Because different Netflix countries have different availability for episodes, you'll need to check the episode listing below to see which are available in South Africa. As pressure mounts, the Dáil and Michael Collins seek ways to secure funding. After a brush with the British, Jimmy’s role in the rebellion changes. Surprise visitors catch Harry and Eithne off guard. Patrick contends with a dubious comrade. Ursula socializes with workmates after hours. Butler’s bank hits hard times. Ursula has a much-anticipated reunion. A pair of prominent killings sparks more violence on both sides. Questions of betrayal rattle both Winter’s office and the IRA ranks. Personal attachments push Ursula and Jimmy to drastic measures. 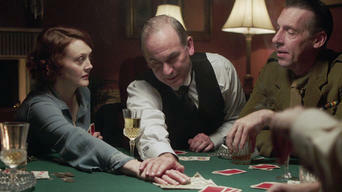 Harry’s actions come back on him and Constance. Agnes’s efforts to help Ursula come at a cost. Plans for peace create divisions amongst the Irish.